Tangkubanparahu (also known as Tangkuban Perahu) is a broad shield-like stratovolcano overlooking Indonesia's former capital city of Bandung. Its scenic beauty and the closeness to Bandung makes it a very popular tourist destination. Explosive. Frequent phreatic explosions during the past centuries. The Tangkuban Parahu nature tourism park was closed on Monday due to a rise in volcanic activity, the Jakarta Post reported. Vendors and visitors should not go up to the crater at the moment, the head of the West Java Disaster Mitigation Agency, Sigit Udjwalaprana, was quoted. The Volcanology and Geological Disaster Mitigation Agency had recently raised the status of Mt. 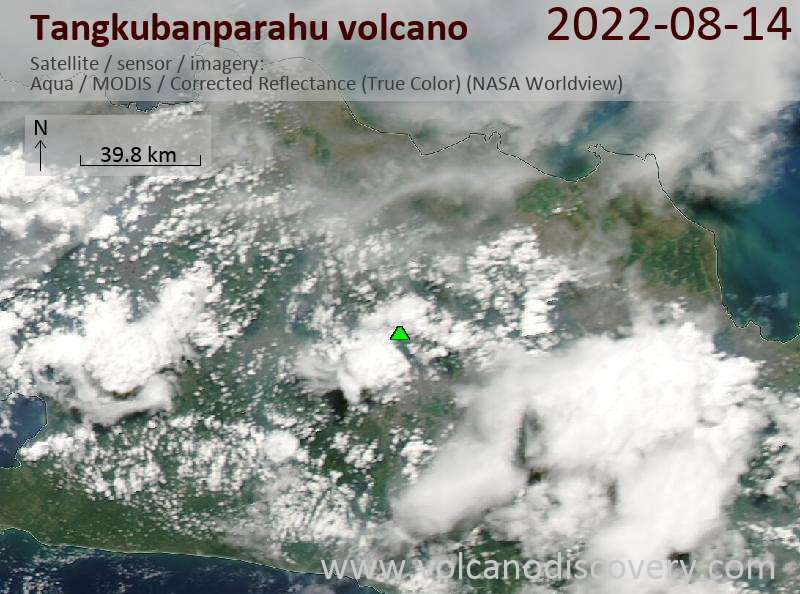 Tangkuban Parahu from normal-active, or level 1, to alert, or level 2, on Aug. 23. People are advised to stay off a 1.5 km radius around the volcano. Tangkuban Parahu, a volcano in west Java very near the regional capital Bandung (2 million inhabitants) might be coming back to life very soon. The Volcanological Survey of Indonesia has raised the alert level and reports strongly increased seismicity, and strong emission of sulphuric gasses since today. 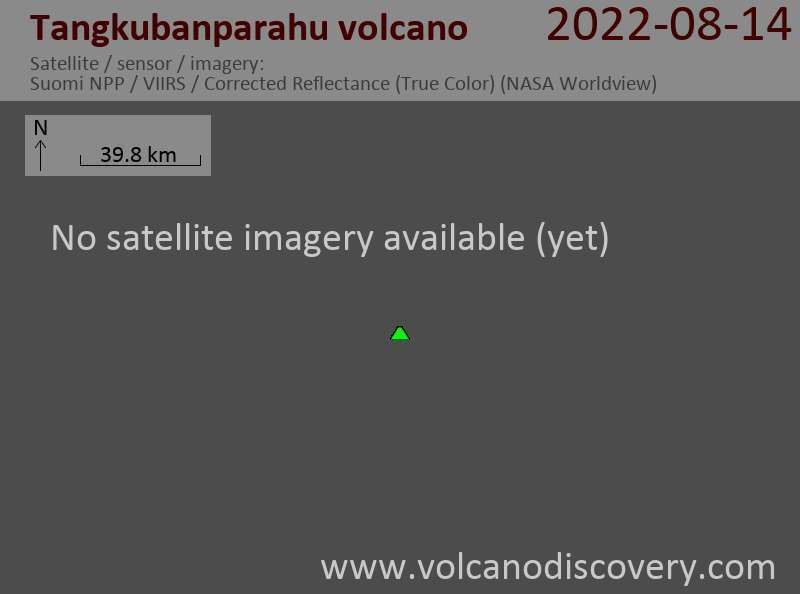 Access to the volcano is fobidden.